LEGO fans in Barcelona are in luck! The Danish Company is opening two physical stores in Barcelona before Christmas 2018, and they’re relying on us at apple tree to make it possible. 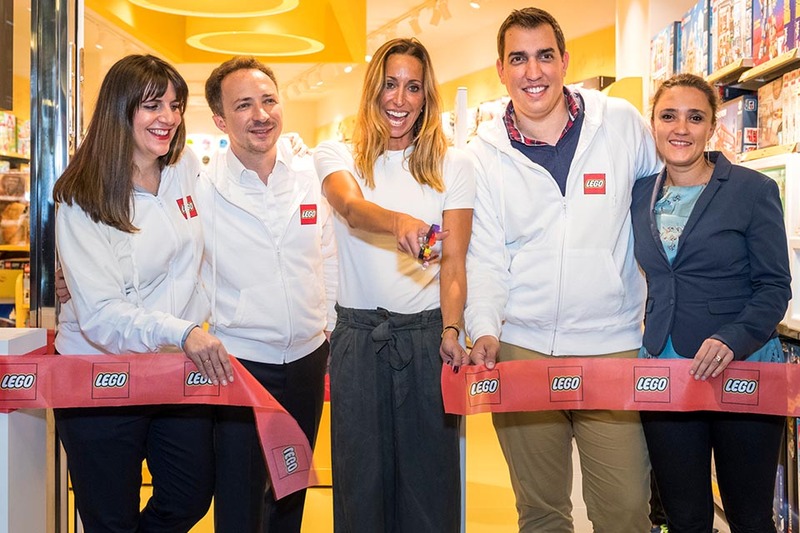 On 31st October, we opened the first store in the L’Illa Diagonal Shopping Centre. 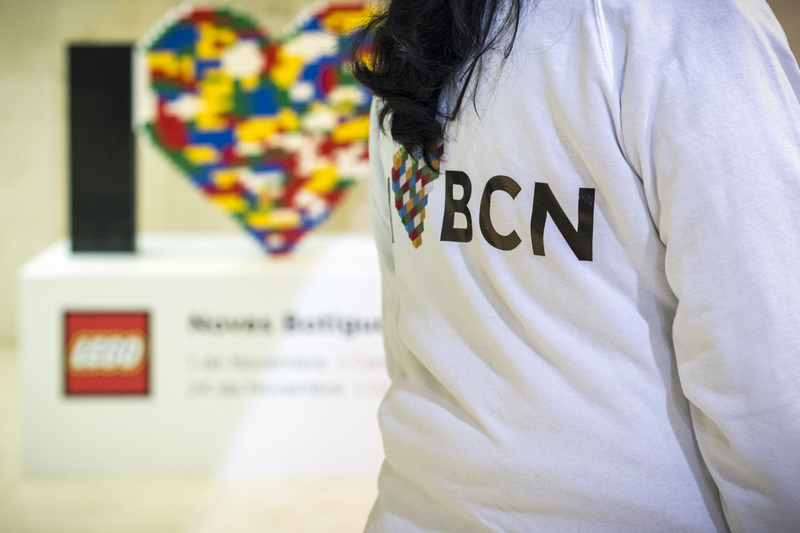 To celebrate the arrival of LEGO in Barcelona, we prepared activities for our youngest fans in the L’Illa Diagonal shopping centre and created an enormous mural made out of LEGO at Barcelona Sants Railway Station. The next store will be opened in La Maquinista Shopping Centre during December. 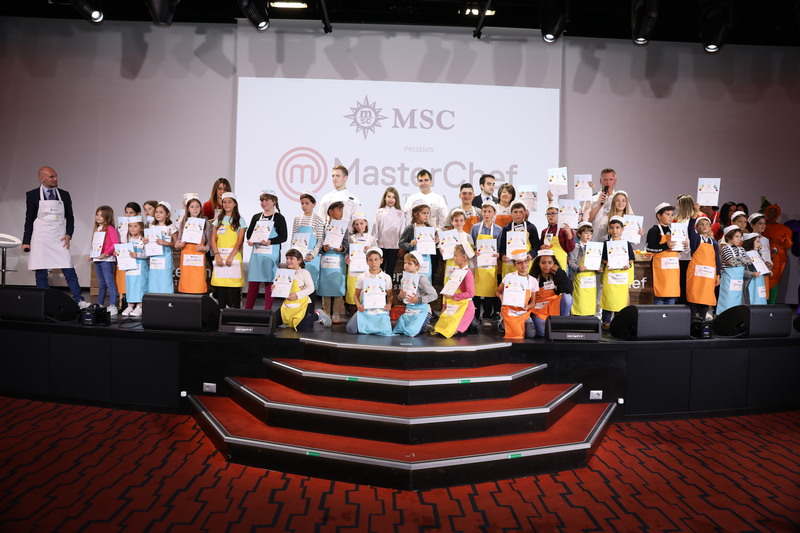 LEGO hopes to continue growing its presence in the Spanish market and to reach yet more children, filling their homes with fun, imagination and creativity.